“I just don’t feel that the Liverpool’s front three are clicking in the same way they have done in the past,” Warnock told BBC Sport. “Sadio Mane was outstanding against PSG and was the one Liverpool forward who looked up for the fight. He got into some good areas, ran at his full-back whenever he could and tried to make things happen. But Roberto Firmino was very poor. He did not hold the ball up, or do his usual job of bringing other people into play. Too many passes were misplaced, and his touch was not great. 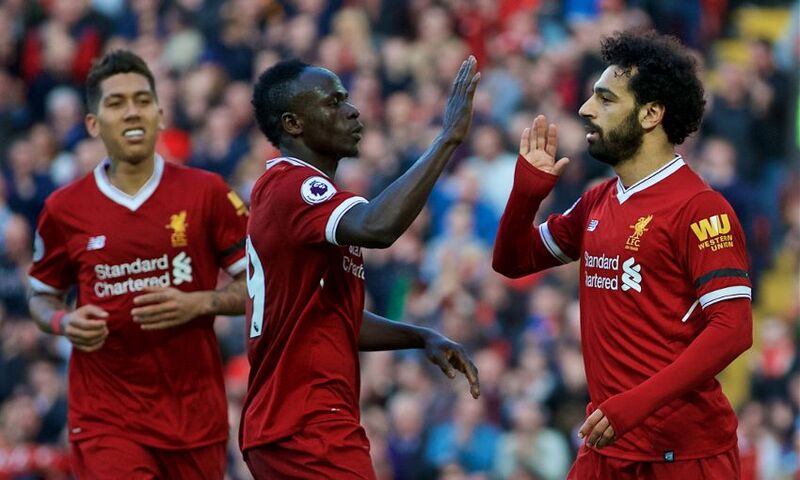 It’s true that although Liverpool have found victories with great consistency, their front three has failed to click the way it has done in previous seasons.